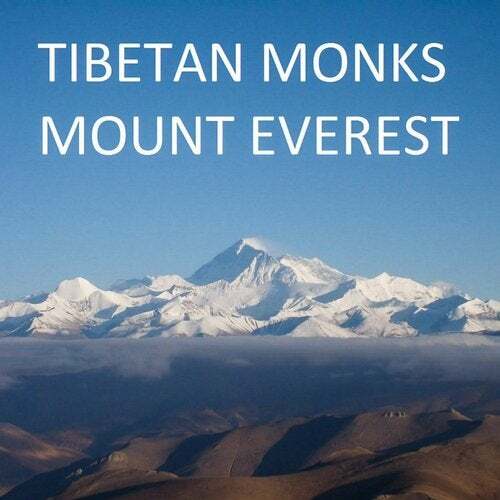 Visitacion Music proudly presents the latest effort from label favorites Tibetan Monks. 'Mount Everest' is an emotionally charged, powerful blend of melodic synths, sweeping pads, and driving bass that is nothing short of breathtaking. On the flip side, 'Freedom' is an uptempo progressive take on the title theme, and nonetheless an inspiring journey all its own.